Summer is officially here. My kids last day of school was last Thursday. Of course the first thing I am thinking is how am I going to keep them busy. I don’t want them to be on their electronics all summer. I definitely don’t want to either mom I’m bored twenty-four /seven. So I am always looking for ways to keep them entertained. 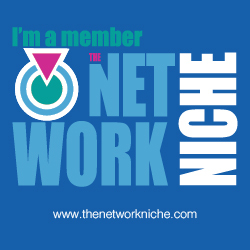 In order to keep them entertained usually I encourage them to read, go on walks, hiking, swimming, and talk. We also sometimes cook or do little crafts here and there. I am not really a crafty person but I am willing to try. 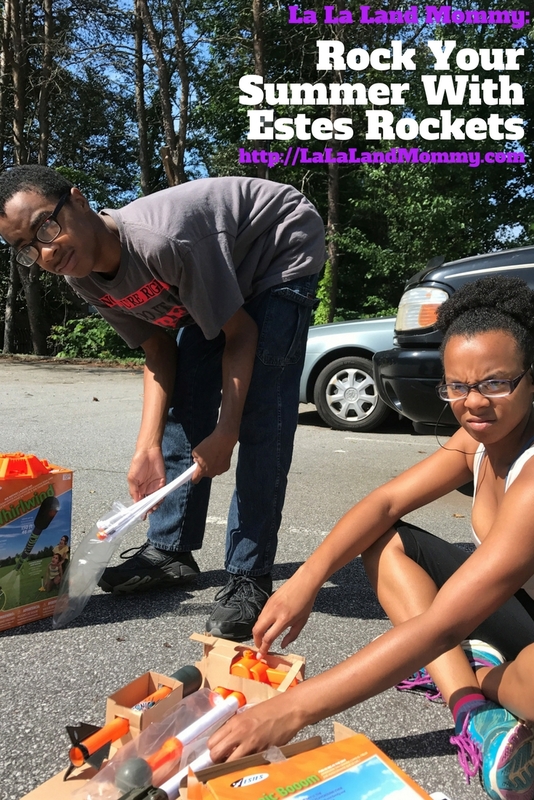 My kids and I were recently given the opportunity to try Estes Air Rocket Launch Kits. We were given two kits. One was called whirlwind and the other one was called sonic boom. Both rockets are predicted to go upwards to 150ft in the air. Both rockets are pretty much easy to put together. It took us about 15 minutes. Give or take. We had fun putting it together. It was even more fun to play with them. 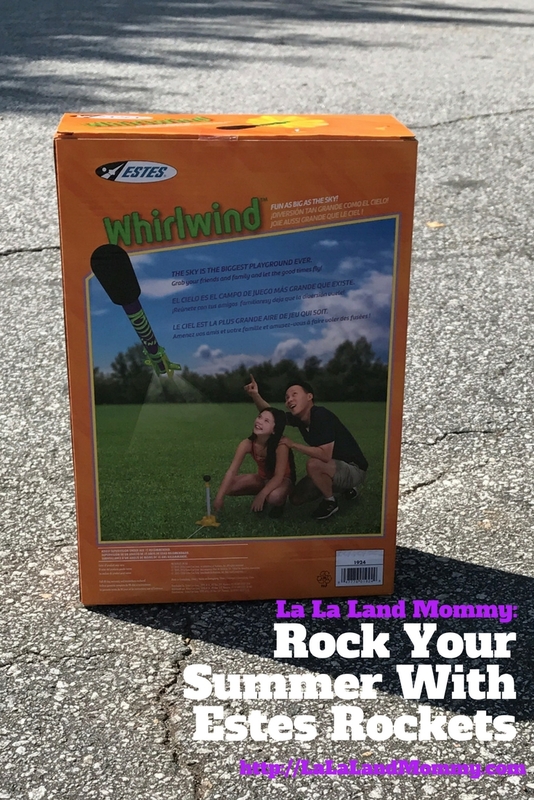 Once you assemble each rocket you pump them 20 times and then press the button to launch it. My kids always surprise me with the things they like. I think it is more me than them. I think I look at their ages and think they are going to hate this and they prove me wrong. They loved these rockets. We stayed outside playing with them for over an hour. It was fun to see the rockets shoot up in the air. We even did races. 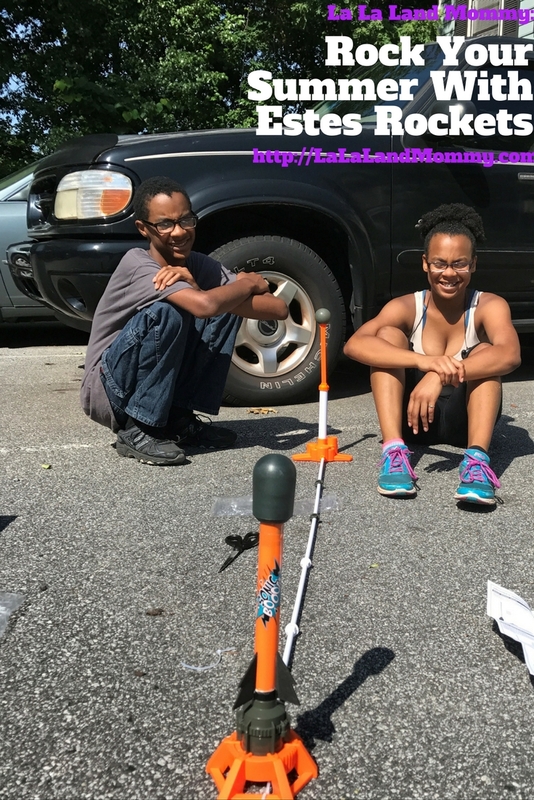 Estes Air Rockets are great for kids and adults. They are very entertaining. These products are recommended for kids ages 10 and up. However under 12 adult supervision is recommended. I think this could be entertaining for kids of all ages if used properly. My kids and I had so much fun playing with these. I can definitely see us purchasing some in the future. It makes for some great outside fun and some great family bonding.